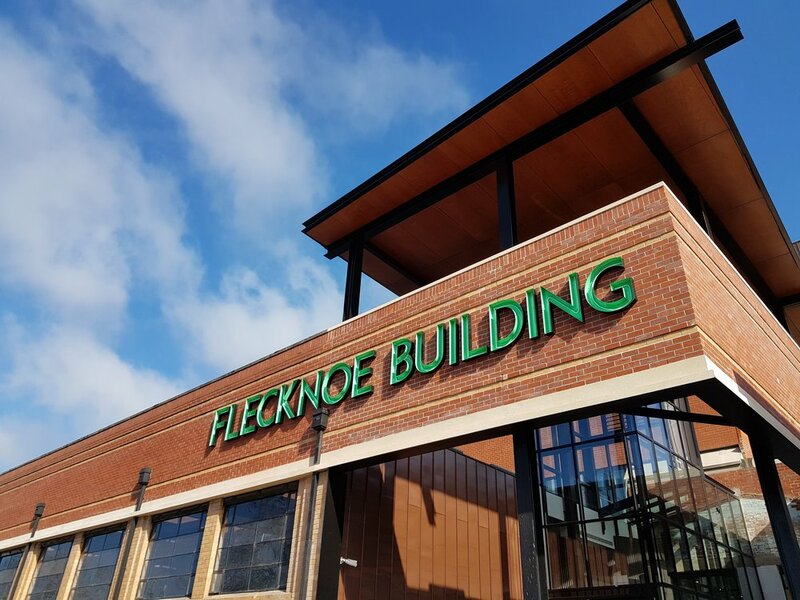 Here is our Flecknoe Building sign, designed by the talented Bernita Edwards of Graphicmill in the style of the 1930's. Not quite right yet, but still shaping up reasonably well. It will only get better. Jul 11 We are hiring!